誰が一番の美人か？who is the best beautiful woman? And they will decide who is the most beautiful. Three people said as follows each. Only the best beautiful woman says the truth. By the way, who is the best beautiful woman? 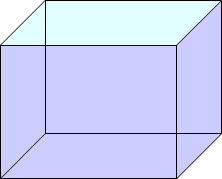 １/３の量を量るには？　To measure quantity of 1/3? 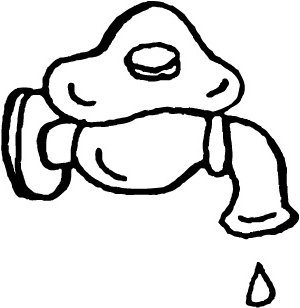 There are a cuboid such as the given faucet and figure of the water-shaped container and an empty bucket. 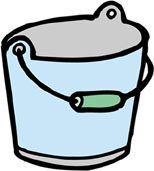 I want to pour water of the quantity of 1/3 of this container into the bucket, what should I do?